It’s the most wonderful time of the year… to save energy! OK, this might seem like a tall order. After all, the holidays wouldn’t be the same without the extra cooking and baking, the house guests, the strings of lights and illuminated yard decorations. Regrettably, all of these traditional trimmings typically lead to a spike in your electric bill come January. But never fear – we have some ideas to help you cut energy costs without cutting corners. You and your guests can enjoy a season that’s merry and bright without breaking the bank. 1. “LED” your little lights shine. 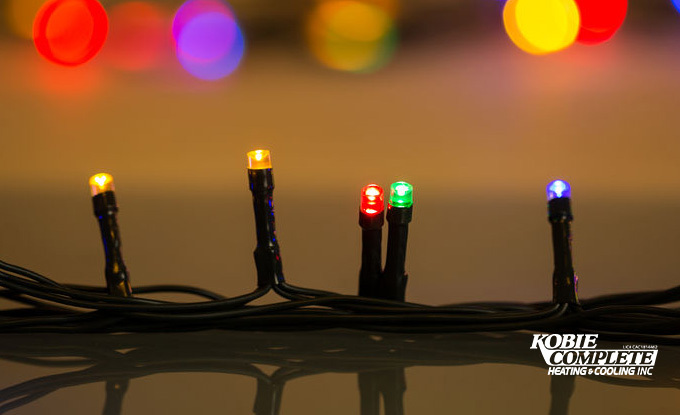 LED holiday lights use up to 90% less electricity than standard incandescent lights. Although the initial cost of LED light strings is higher, they are sturdier and last up to 10x longer. Also, LED bulbs are cooler to the touch than incandescent bulbs, posing less risk of fire. Use a timer for your lights. This will ensure that you don’t forget to turn them off when they can’t be enjoyed (i.e. late at night or during daylight hours). Consequently, you can end up saving a bundle on electricity. Even when switched off, your electrical décor still consumes small amounts of electricity. 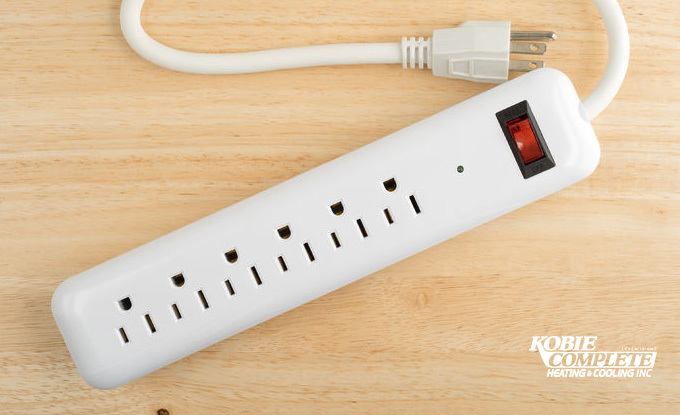 Curb the waste by plugging all of your decorations into power strips. When you switch off the strip, all of your lighted paraphernalia will stop draining electricity from the wall outlet. 4. Take inspiration from yesteryear. Having a holiday party? 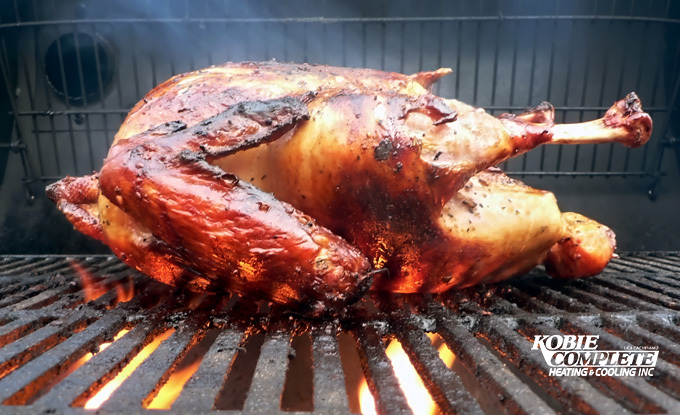 Since the Southwest Florida weather is so pleasant at this time of year, consider grilling your main entrees, like turkey or ham. Not only will this save you money on electricity compared to using the oven, but it also won’t heat up your home. Plus, your guests will love it! 6. Avoid using your oven. 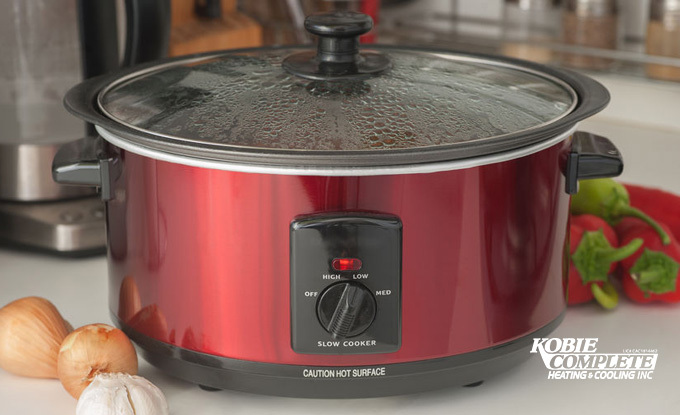 For your next holiday gathering, cooking with a crock-pot or microwave is more energy-efficient than using your oven. Plus, these small appliances won’t make your home uncomfortably warm in the Florida weather. 7. Maybe you can please everyone. Expecting overnight guests during the holidays? 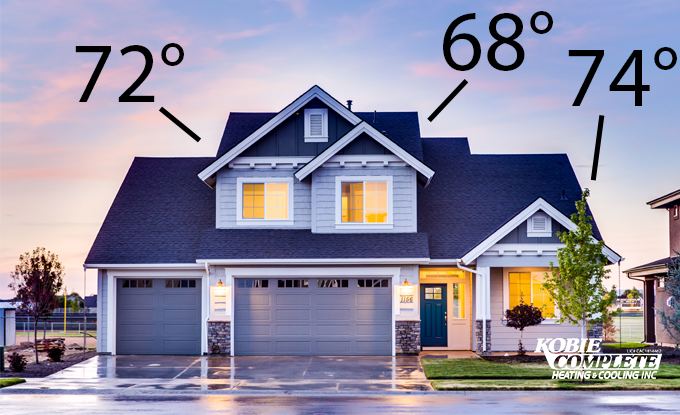 A zoning system can help keep everyone comfortable by allowing each person to control the temperature in their own area. No more arguments over the thermostat! Plus, you’ll save energy because your air conditioner won’t have to heat or cool the entire house to please one guest. Bonus Tip: Upgrading your air conditioner or heat pump can help you save energy, too! Another great way to save on energy over the holidays is to upgrade to a more efficient air conditioner or heat pump. 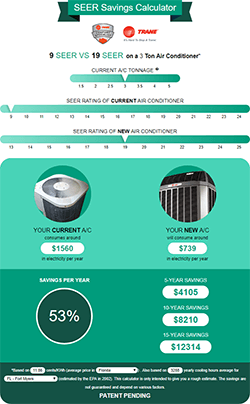 You can even calculate your potential savings with our easy-to-use SEER savings calculator. If you need heating or air conditioning service in North Port or the surrounding communities, call us today – (941) 474-3961. 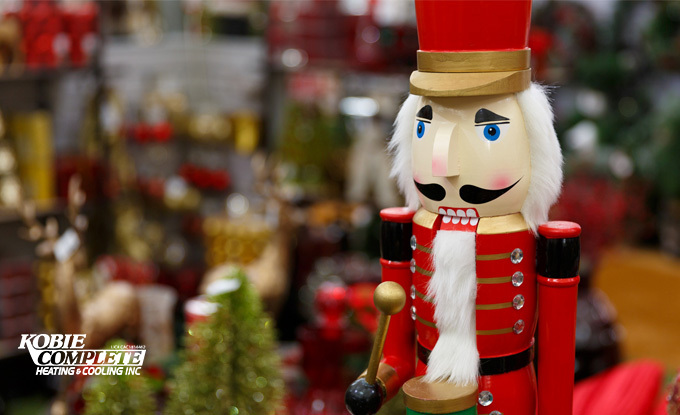 How do you keep a handle on your electric bill around the holidays? 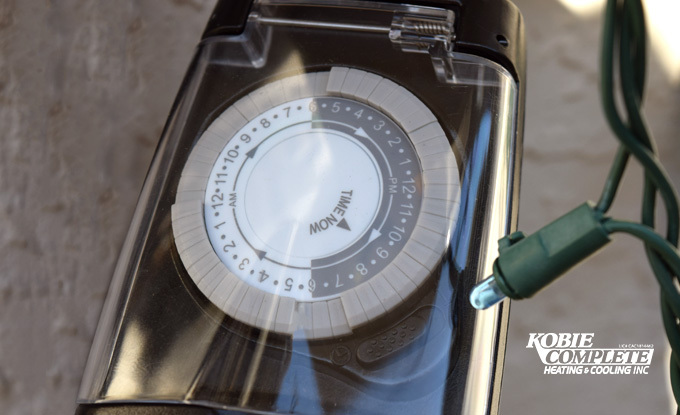 Share your energy saving tips with us in the comment section below!